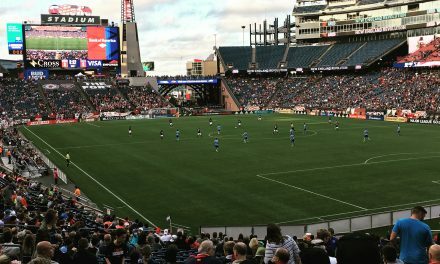 The New England Revolution are about to begin their only three game home stand for the 2019 season. Over the next three games they welcome Atlanta FC, New York Red Bulls and the Montreal Impact. 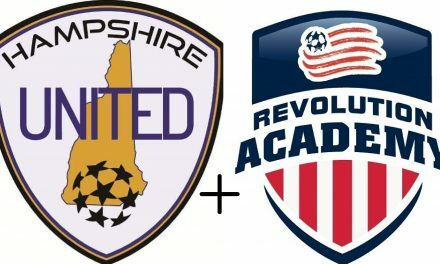 Obviously the Revolution haven’t started the season the way they expected. When you look at the moves they made in the offseason, sitting 10th in the Eastern Conference, with just one win in their opening six games, is disappointing. The side will be hoping to kick start their season over the next three games and gain some momentum to push for a playoff spot. 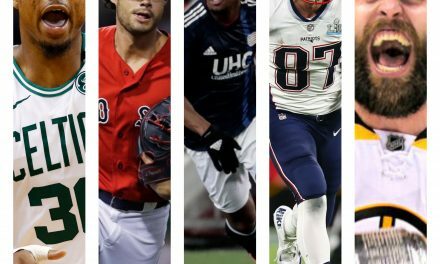 I’m sure the Revs will be looking to address their lack of offensive production. They are 4th overall In the MLS for touches inside the opponents 18 yards box, but have only registered 11 shots on target, which is 2nd fewest in the league. Add to that the pressure starting to mount on head coach Brad Friedel, and these games are crucial to the Revolutions season. Both teams have started the 2019 season in poor form, creating pressure on both teams head coaches. The defending champions Atlanta Fc haven’t recorded a win in their first 4 games, but have had a busy schedule to start. 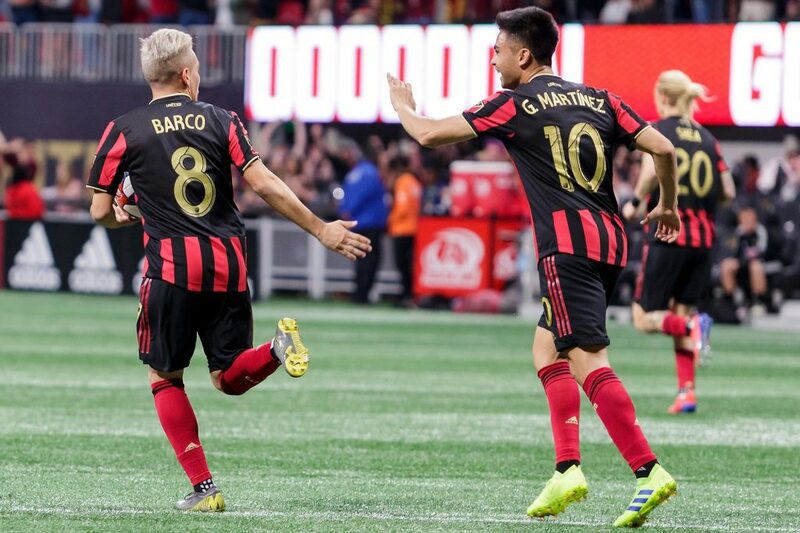 They have had to balance both MLS games and CONCACAF Champions League games, but now that the Champions league has ended they may begin to improve. One negative heading into this match is the loss of Centre back and Captain Michael Mancienne. He was given a 1-match suspension after picking up a 2nd yellow card during their home loss to Columbus Crew. Luckily for the Revs, Antonio Delamea will fill the gap competently as he started the season as Manciennes defensive partner. The revs will need their defense to be on its game against Atlanta, who have last seasons record breaking goalscorer Josef Martinez. He has only one goal in his first four games, and will want to find the net to kick start his season. The next team visiting Gillette Stadium on the stand is the New York Red Bulls. 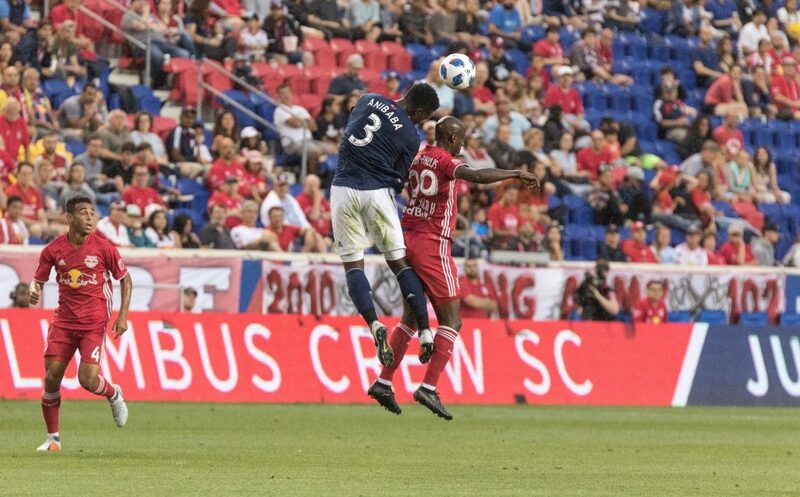 New York have had a very similar start to the season as the Revs, but also have a congested schedule to start the season with CONCACAF Champions League matches. 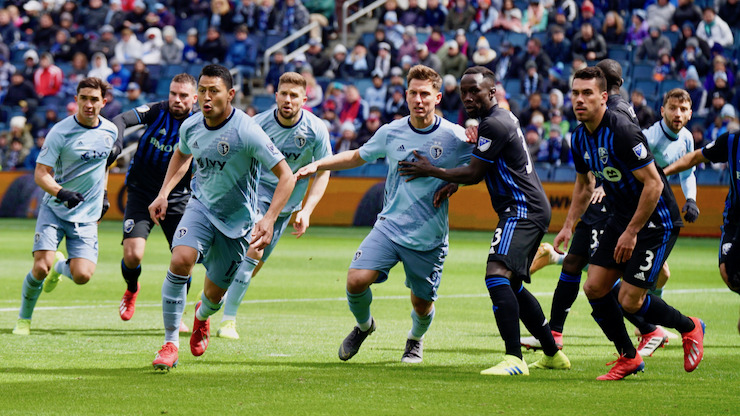 But before they visit the Revs they have an away game at Sporting Kansas City to navigate, a game that could pose a significant challenge for them considering their last regular season home game they put seven past Montreal in a big win. 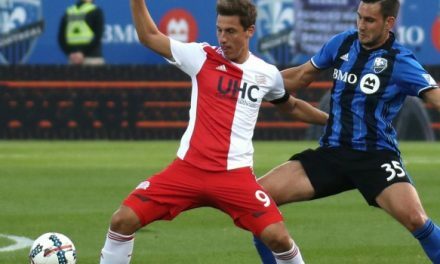 Assuming things go to plan for the Revs, and at worst they grab a draw from the Atlanta game, this game could help lift the Revs four points clear of New York. Depending on how the New York v Sporting KC game goes. A boost for the Revs in this game should be the return of Captain Mancienne to bolster the defense. The third game of the home stand is against the Montreal Impact. The Impact are coming off back to back 0-0 draws, which followed a 7-1 thrashing at the hands of Sporting Kansas City. They also have two pretty tough fixtures before arriving in New England. They play top of the eastern conference Columbus at home, then the Philadelphia Union away, a side also performing well to start the season. Theres a very real chance that the game versus Montreal could see New England jump them on the ladder with a win, depending on how their other results go. Sporting Kansas City attacking the Montreal Impacts goal in their 7-1 win. It’s hard to predict how these games will go. But if the New England Revolution are to have any chance of making the playoffs this year they need to take at least five points from the next nine. I honestly believe they can get the win over Atlanta and Montreal, but the New York game I can see being a draw. 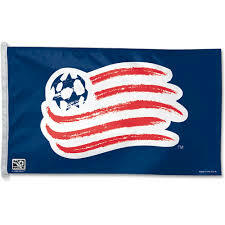 Anything less than 5 points could see the Revs well behind the playoff positions. Although it’s early in the season, if they can’t find form with three games at home in a row, it’ll be hard to find it throughout the rest of the season.